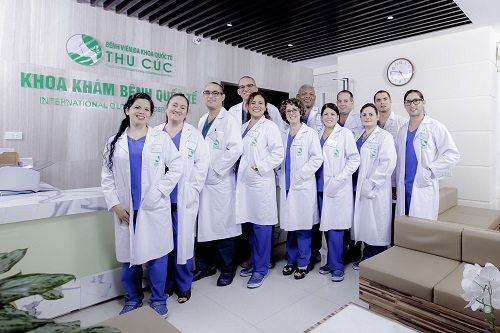 In order to bring patients opportunity to experience good quality healthcare services meeting theinternational standard, the very first Cuban doctors have come to Thu Cuc International General Hospital, they are committed to long-term employment. 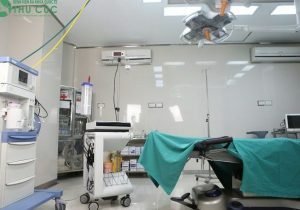 From World Health Organization (WHO) assessment, Cuban healthcare system is recognized worldwide as the leading one. Cuban doctors and nurses are renowned for their expertise and experiences. 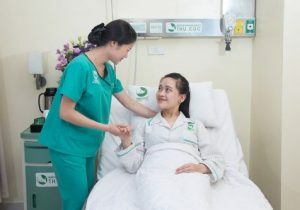 They are ready to dedicate themselves to providing Vietnamese people with the best medical services. A team of highly skilled and experienced doctorswho desireto achieve maximum customer satisfaction. 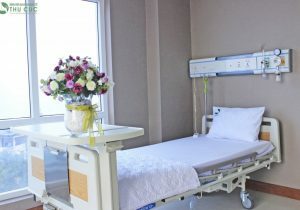 At the hospital, we provide experienced interpreters who will ensure the proper communication between doctors and patients. 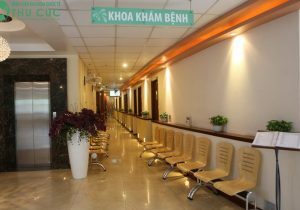 Thu Cuc Hospital is open 24/7 and available to support you anytime. A team ofinternational highly skilled doctors who are thoughtful and enthusiastic. 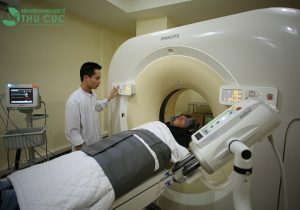 These doctors are ready to find and apply up-to-date medical techniques toexamination and treatment, ensuring satisfaction and safety for patients. 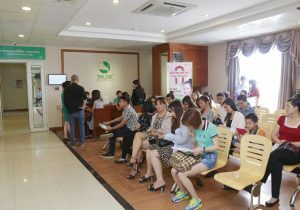 Call +84 904 519 080 for consultation and appointment scheduling with international doctors.